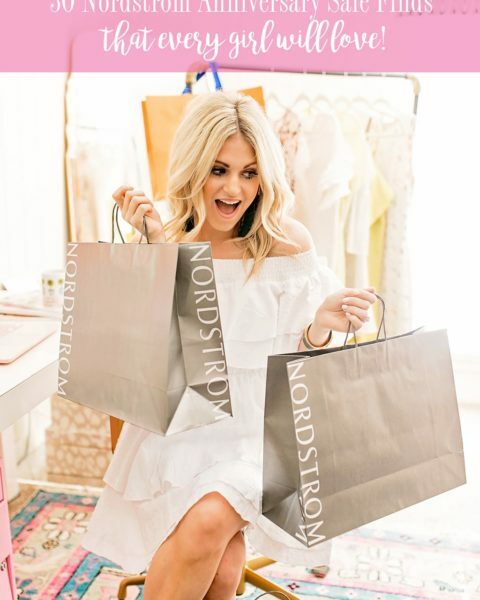 The Nordstrom Half Yearly Spring Sale is live! 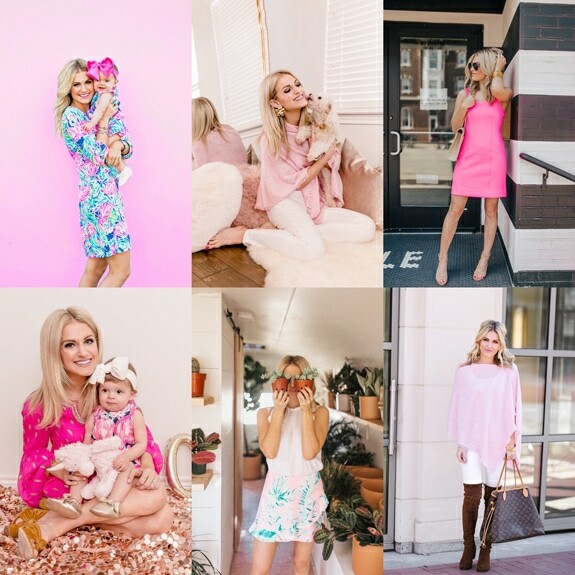 Select spring items are up to 40% off and I pulled together a few of my favorite pieces that scream “COF” above! Obviously sales are great for stocking up on the necessities! If you need skinny jeans or even a sports bra, this is the perfect way to save a bit! This is my favorite part to pick while shopping a sale! 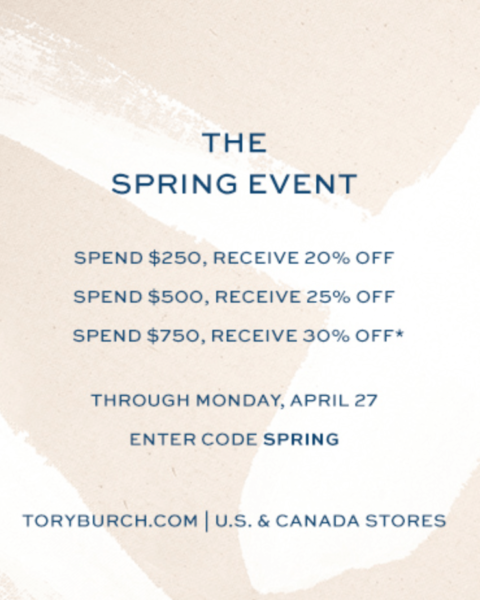 I love Tory Burch pieces and typically only get them during sale times because they do happen more frequently! Treat yourself to something true to your style and you won’t have buyer’s remorse! I always think it’s important to never take your personal style too seriously and try something new every now and then. If I never reach outside of my comfort zone, I can stay in a rut! That might seem so silly regarding your wardrobe, but a brighter lipstick, printed pant or fun clutch can give you a boost of confidence and make your Monday a little less mundane! 😉 On the bright side, if you find you don’t wear that trend frequently, at least you didn’t pay full price! 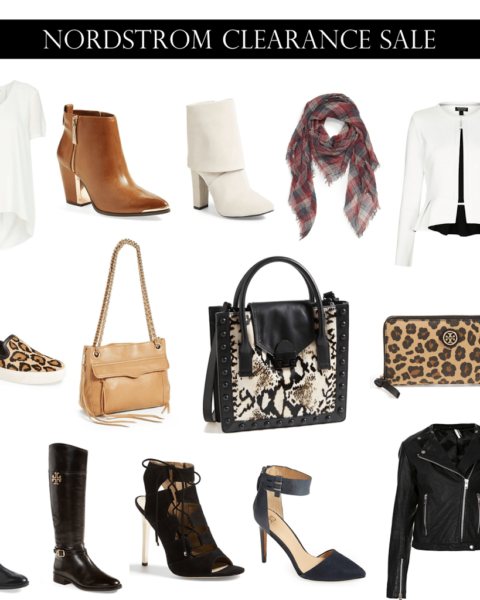 Do you have any favorites from the sale?! Shop the sale here! I love the tips because I honestly get so overwhelmed by this big sale every single year! 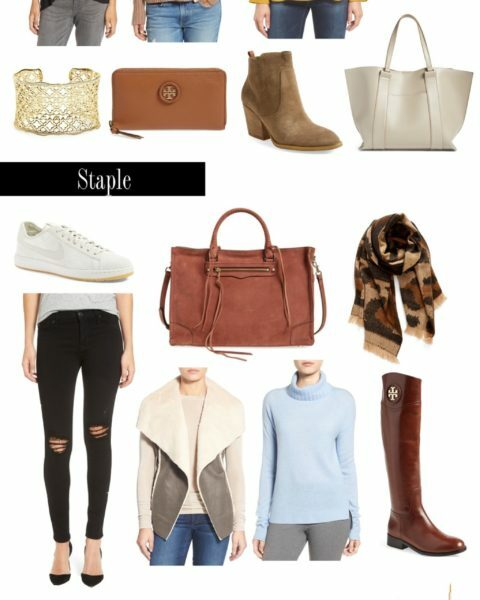 Such cute picks, especially those shoes! I think I might have to snag a lipstick. Thanks for your shopping guide!! I have been waiting for this pink pouch to go on sale for so long now!! I think it’s time to get it – lol!